The three representatives of the new Executive Committee of the International Marist Network of Higher Education Institutions were elected on April 4, during the VIII Assembly held at the Marcelino Champagnat University in Lima. Unlike the previous years, when there were five representatives of the Committee,the participants of the Assembly opted for three members, one representative for each language, so that all the institutions of the group have a representative of their native language. Brother Manuir Mentges, in addition to representing Portuguese language units, has been elected President of the Network. The mandate of the Committee, which begins during the assembly, will be two years. After the election, the last two days of the meeting were dedicated to the participants meeting in language groups to discuss and decide the priorities and projects of the Network. Brother David Hall, is the dean of the La Salle Academy of the Australian Catholic University (ACU). Graduated in Education, Br David has a Postgraduate in Theology, specialization in preparation and ongoing formation of Educational Leaders in ecclesial contexts. Before assuming his role in the Academy, he served as a Catholic school educator for thirty years and worked as a teacher and director of elementary and secondary schools. In the Marist world, Br. 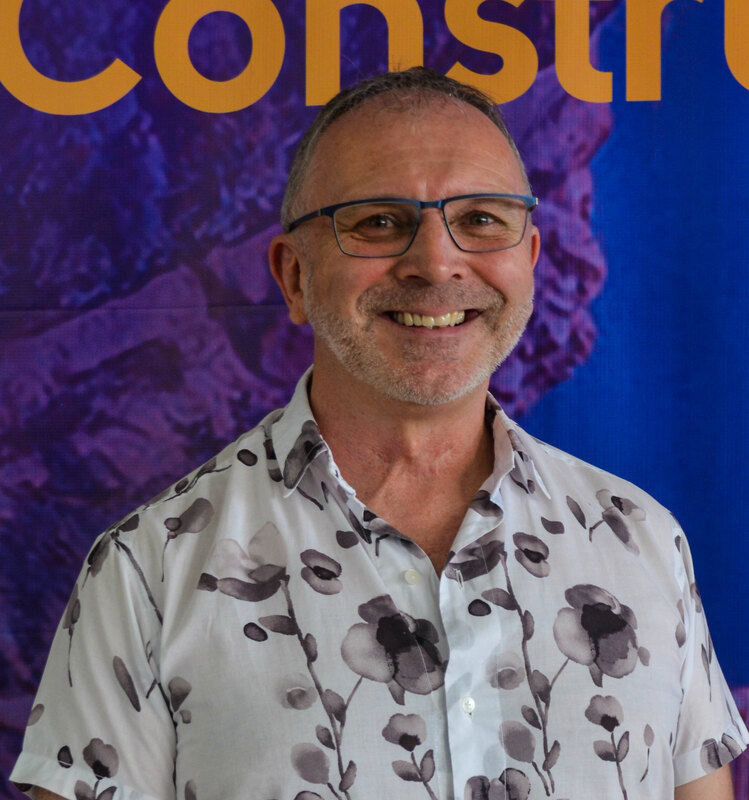 David has been involved on the international activities in different workshops and leadership of the institutions in the United States, Ireland, Melanesia and the Pacific. He also facilitated the New Horizons program, which involves the twenty-two countries where Marist presence on the African continent. Brother Manuir graduated in Philosophy from the Pontifical Catholic University of Rio Grande do Sul (PUCRS), specialized in Education Management (PUCRS), with a Master's Degree in Education (PUCRS), a Master's degree in Business Management and Project Management ( PUCRS). He also studied Pastoral Theology in the Institute of Theology and Pastoral of Passo Fundo. He holds a Doctorate in Education (PURCS). 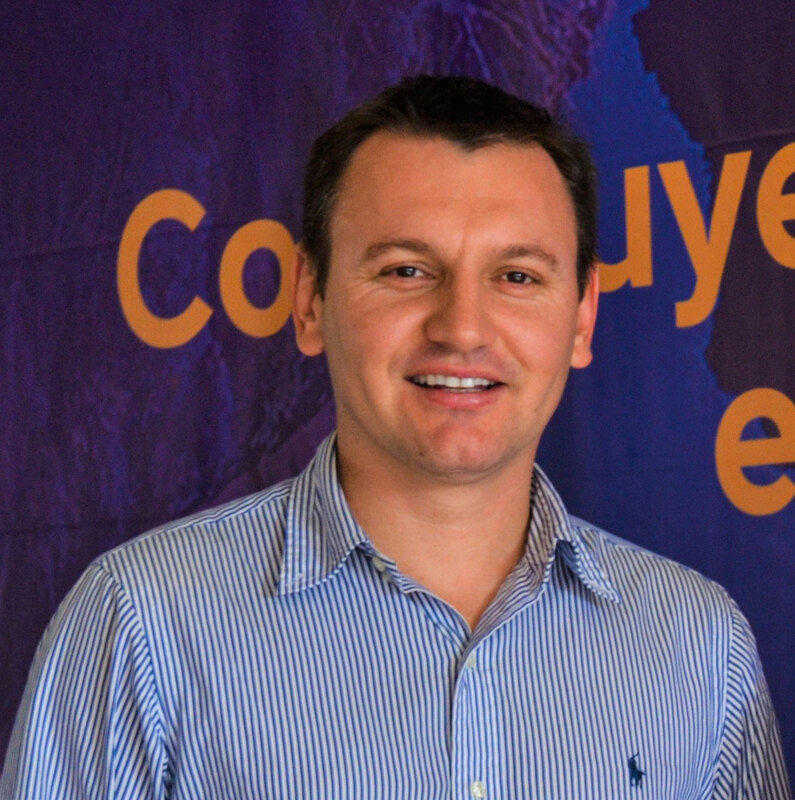 He has served as a Coordinator of the Pastoral in Marist Youth Ministry, Director of the Marist Schools Vettorello and Graças, Educational Manager of the Marist Network Colleges and member of the Basic Education Commission of Umbrasil and the Inter-American Marist Subcommittee on Education. He has also served as Relationship Advisor and Pro-Rector of Extension and Community Affairs of the PUCRS. He is currently Pro-Rector of Graduate school and Continuing Education of the University and Administrative and Provincial Councilor of the Marist Province Brazil Sul-Amazonia for the Triennium 2016-2018. Graduated in education, with a specialization in Spanish language, Br. Roberto Méndez López has also been trained in psychology, a graduate in Pastoral Planning, master's degree in pedagogy and a Doctorate in education. In the outgone Executive Committee, he held the position of President of the Network until the new election. He handed over his functions to Brother Manuir Mentges. In the new executive committee this assembly, he becomes the representative of the Spanish language group. He has also studied Mandarin and is an English language teacher since 2013. 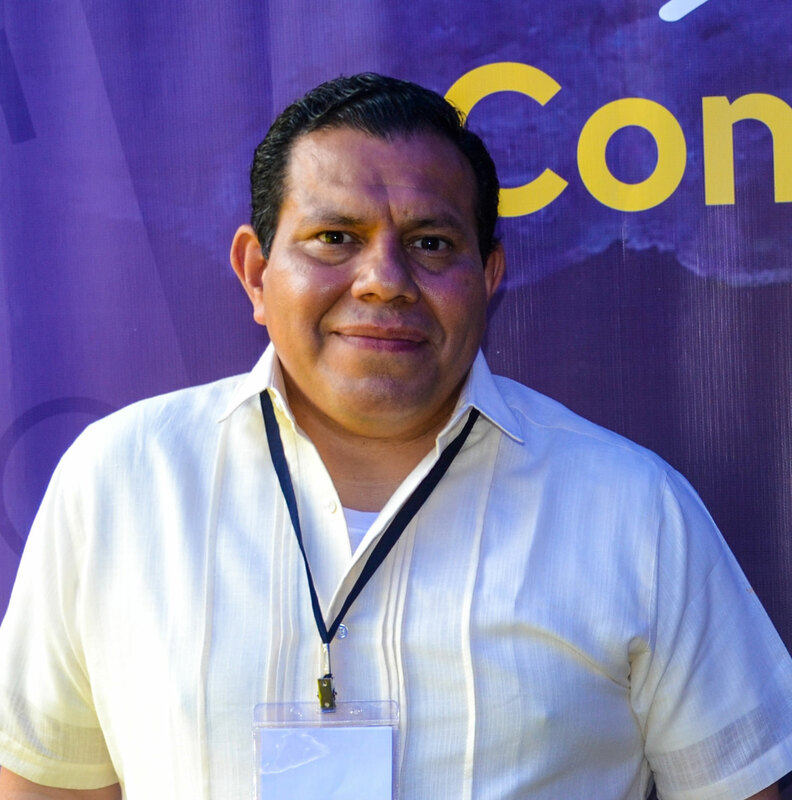 Brother Roberto has worked in the Ad Gentes Mission for six years, in Asia, and is currently the Rector of the Marist University of Querétaro, in Mexico.